There are walks around the Weston Woods (South of Sandbay). 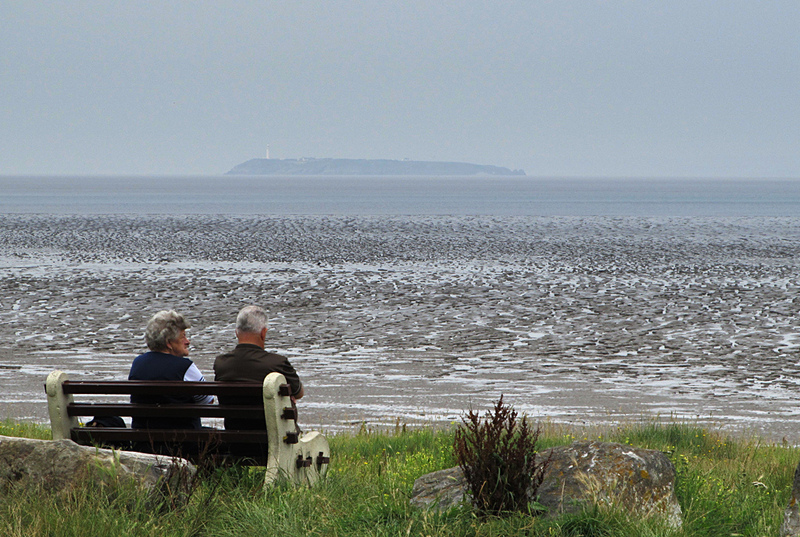 Sand Point and Middle Hope (National Trust land for Sand Bay). 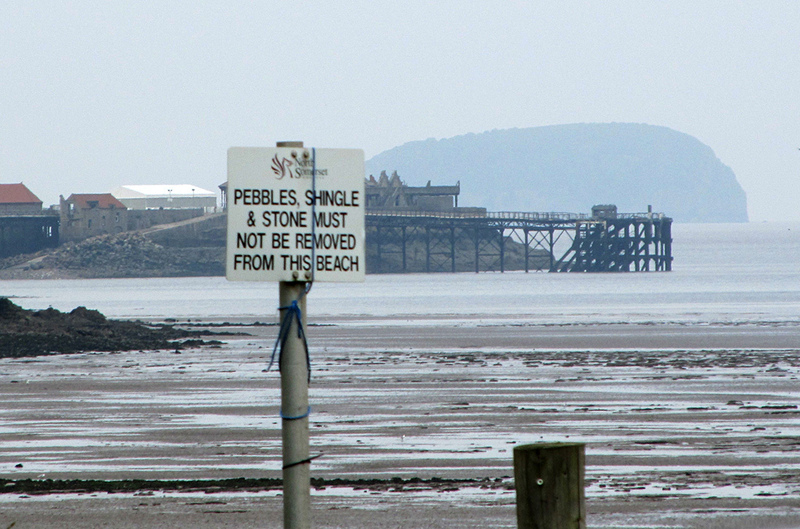 The beach is cleaned manually by North Somerset Council contractors after each spring tide and periodically in between. Dogs are allowed all year round and litter bins are provided for beach users and dog walkers. The beach can sometimes be affected. 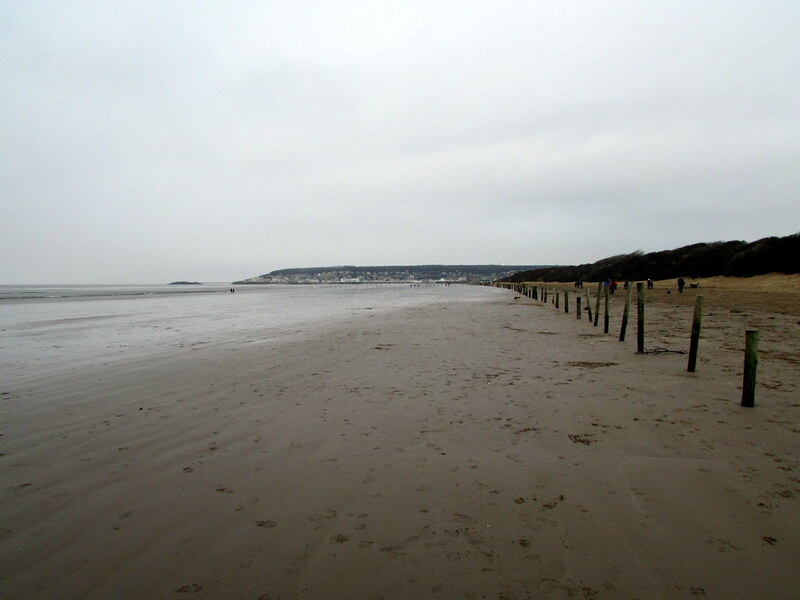 Where is Weston super Mare - Sand Bay Beach? M5 Junction 21. signs for Kewstoke. access from beach road. A daily bus service runs hourly in Winter. half-hourly in Summer. The nearest train station is in Weston-super-Mare.